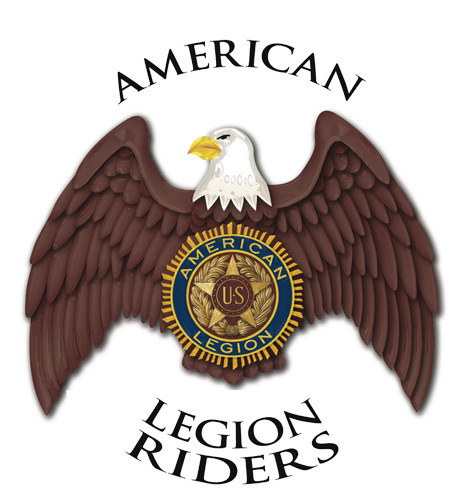 The Sons of The American Legion was created in 1932 as an organization within The American Legion The S.A.L. is made up of boys and men of all ages whose parents or grandparents served in the United States military and became eligible for membership in The American Legion. Together, members of The American Legion, The American Legion Auxiliary and the Sons of The American Legion make up what is known as The Legion Family. All three organizations place high importance on preserving our American traditions and values, improving the quality of life for our nation's children, caring for veterans and their families, and perhaps most importantly, teaching the fundamentals of good citizenship. Sons have always assisted Legionnaires with Legion Family programs. Our Family boasts a combined total membership of nearly 4.2 million members. This year, Sons attained an all time high national membership of over 315,000. The largest Detachment, Pennsylvania, has over 38,000 members. Trophies and awards are given to Detachments and Squadrons for the largest membership and the largest increase in membership. Copyright 2010-2020 The American Legion, Laurel Post 60. All rights reserved.